Her last album Pretend was released about three years ago already and brought her several prestigious awards in her native Sweden. She is finally back in 2018 with her second career full-length studio album called I’m A Dream. We are of course speaking here of the newcomer of the year at 2014’s Grammisgalan, Seinabo Sey. Of both Gambian and Swedish origins and having grown up in the Gambia, Halmstad and Stockholm, the young soul pop singer-songwriter has quickly became a true star across all of Sweden in very little time, and has been very patient in creating her second album for it to have just as much impact as her first. This brand new album is, just like the first one, published under the Universal Music major label, but this time around it is produced by several producers, including the returning Magnus Lidehäll, as well as the newcomers Salem Al Fakir, Vincent Pontare, Oskar Linnros and Isak Alverus, who are all famous names in Sweden’s music industry on their own. Featuring a slightly more pop and trendy sound than previously, this record is made up of a total of ten songs, including one of only nine seconds, which makes the songs, in average, pretty short, but doesn’t take any of their depth away. 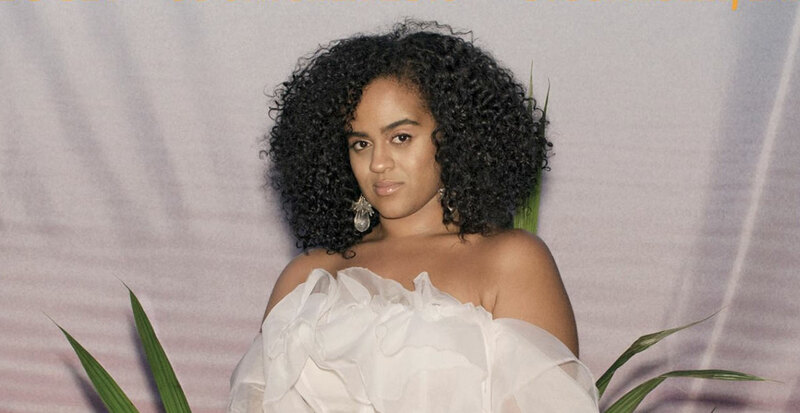 With lyrics that are still just as captivating and a powerful voice that absolutely none in the entire planet can match, Seinabo Sey keeps on creating wonders, even though these new tracks will most likely not become as well-known as those from Pretend. I’m A Dream does remain a success, and is a must-listen, if it is not already done! Seinabo Sey est une artiste aux origines suédoise et ‪gambienne‬ qui vit à Stockholm. Inspirée par Alicia Keys et Beyoncé, elle étudie la musique et commence à travailler avec le producteur Magnus Lidehäll. Elle sort son 1e single "Younger" suivi de "Hard Time" et "Pistols at Dawn" tous acclamés par la critique. Son style soul pop, R&B et sa voix exceptionnelle lui permet de gagner en popularité et devient la révélation suédoise de l'année 2015. Après 2 EPs "For Madeleine" et "For Maudo" elle sort son premier album "Pretend" fin 2015.